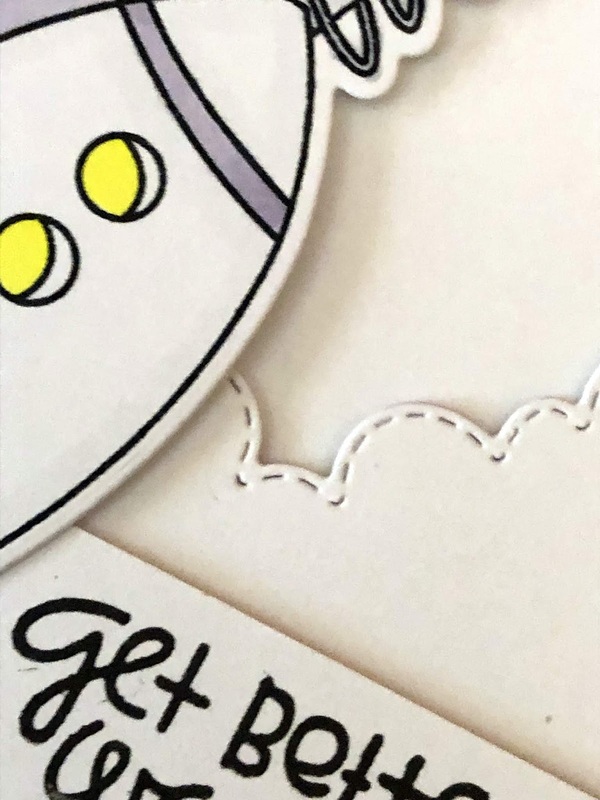 Hello...popping in with one card today. 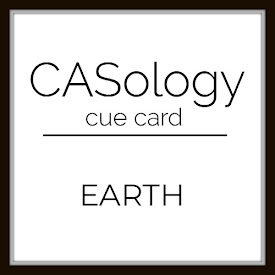 It is for the new challenge over at CASology #335 - Earth. As soon as I saw the cue card I knew where to start for my card. 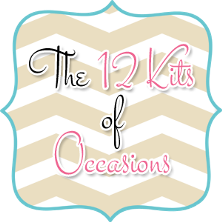 I am part of The 12 Kits of Occasions and almost every month there are leftovers from the kits we receive. I save them in clear bags and look at them once in a while for ideas and inspiration. 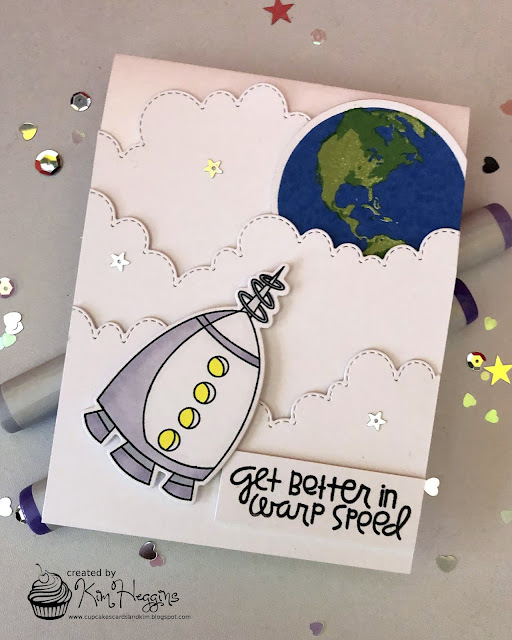 Back in March of 2017 Jeanne from A Kept Life sent out this amazing kit with all things space! So I dumped out the leftovers and went to work. I had so much fun making this card, those layered clouds are fabulous (another die to add to my wish list), and then that planet earth, just perfect! Aren't you clever?! What a cute scene you've made, Kim! This would certainly make someone feel better! This is soooooooooo fun!! LOVING the globe, the rocket and the clouds!!!!! Aren't our 12 Kits leftovers the best! This is so cute Kim. I LOVE the clouds!! This is a fantastic get well card. 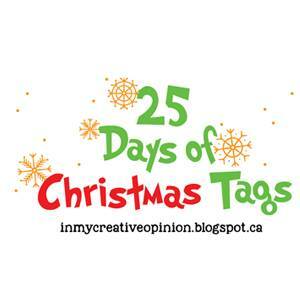 So very creative, and I love how you've pulled together so many different elements. Thanks so much for playing along at CASology this week. Fun card! Love all those fluffy clouds! Thanks for joining us at CASology! Yeah for leftovers! Love your great design with the space elements! Those fluffy, dimensional clouds are so great. It's like those leftovers were made for this challenge, Kim. Terrific card! This is fabulous, Kim! All the white keeps it clean, but you have so much terrific dimension and layers. Thanks for playing along with us at CASology this week! Kim I love that rocket ship and the way you layered it with the earth and the clouds is so cool! Love seeing that you are using up leftovers, I need to do that too! 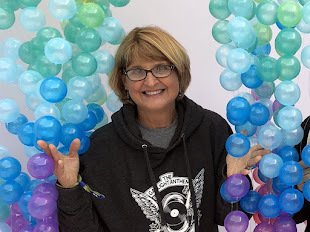 I love all crafts, sewing, stitching, quilting and baking but paper crafts is my favorite! I could spend hours in my Mickey Mouse themed craft room watching reruns of I Love Lucy all day.